Jåmvvis is the King of Smooth on "Cut Me Out"
Featured Song: Jåmvvis – Cut Me Out. Jåmvvis’ latest is a stuttering jazz-inspired stunner that is equal parts muted, crisp, and groovy. Featuring an instantly classic vocal sample of Timbaland and Justin Timberlake’s “Carry Out,” exquisite, ethereal brass courtesy of ny odus, and lovely stripped-back drums, “Cut Me Out” is a dreamy song. 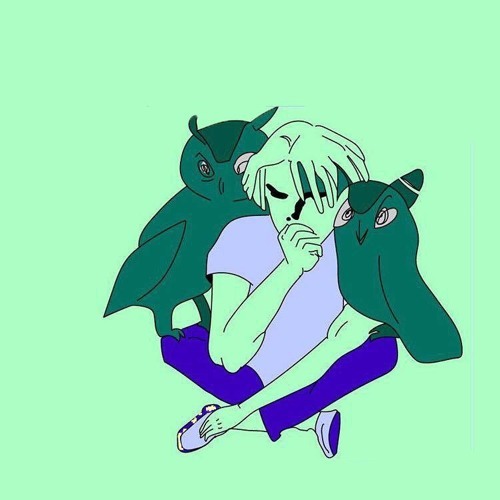 This track also puts Jåmvvis’ versatility on full display, once again demonstrating the manner in which he switches from house to trap to future to jazzy electronica with total ease. Indeed, a quick browse through his catalogue of releases reveals a completely varied musical palette in which the only constant is clean, catchy production. “Bando” w/ j. robb, “Yuh” w/ lyric walls, and “Destinations” w/ ROM, for example, are three consecutive releases that are awesome for completely different reasons – go hear for yourself.